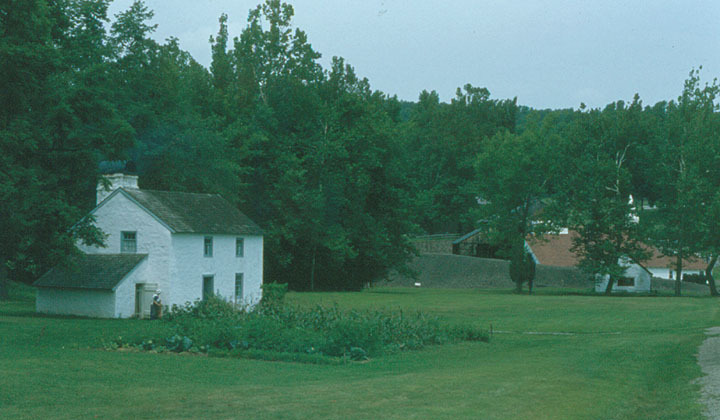 Hopewell Furnace National Historic Site is one of the finest examples of a rural American 19th century iron plantation. 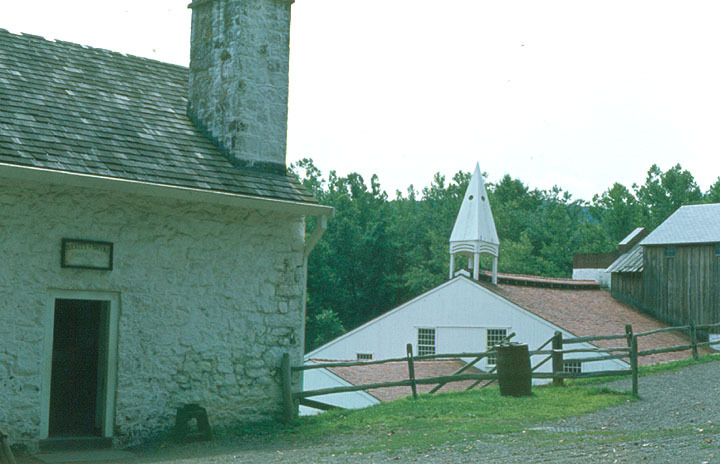 The buildings include a blast furnace, the ironmaster's mansion, and auxiliary structures. 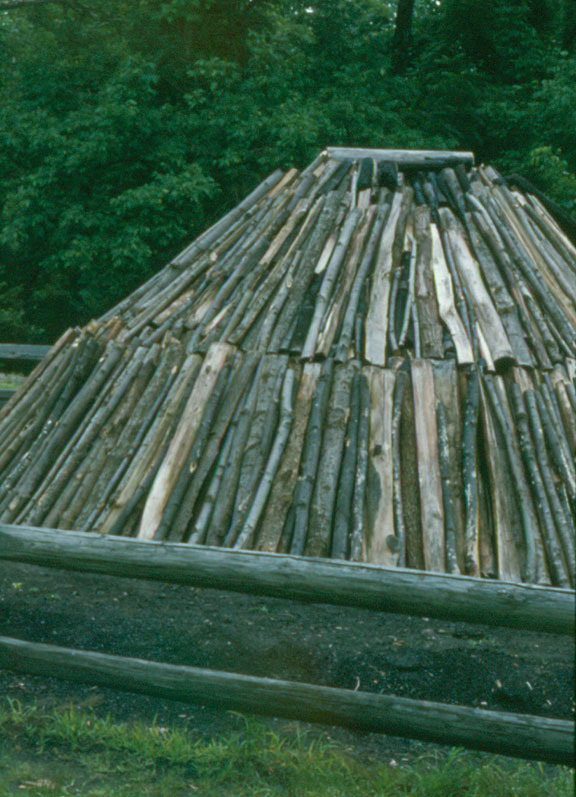 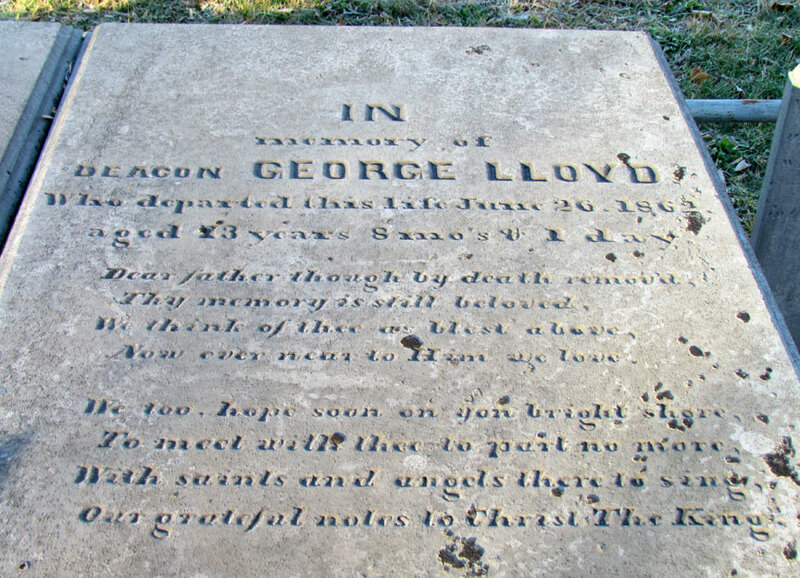 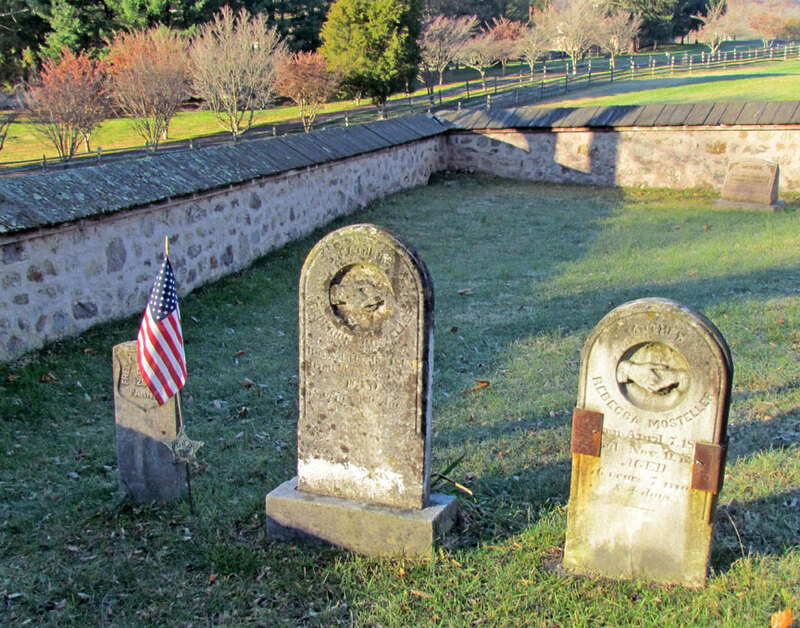 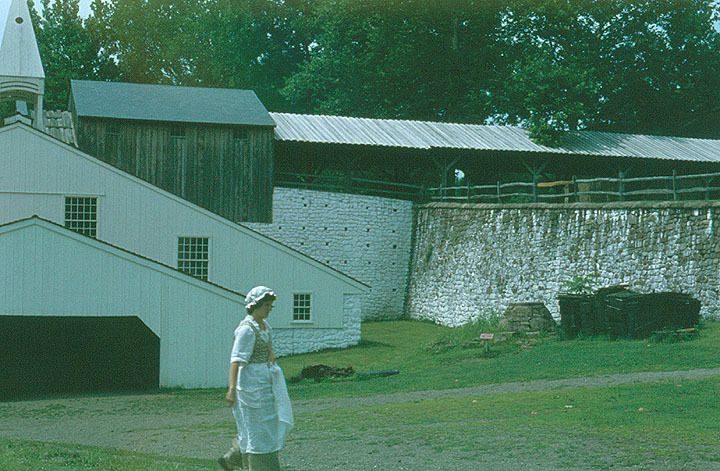 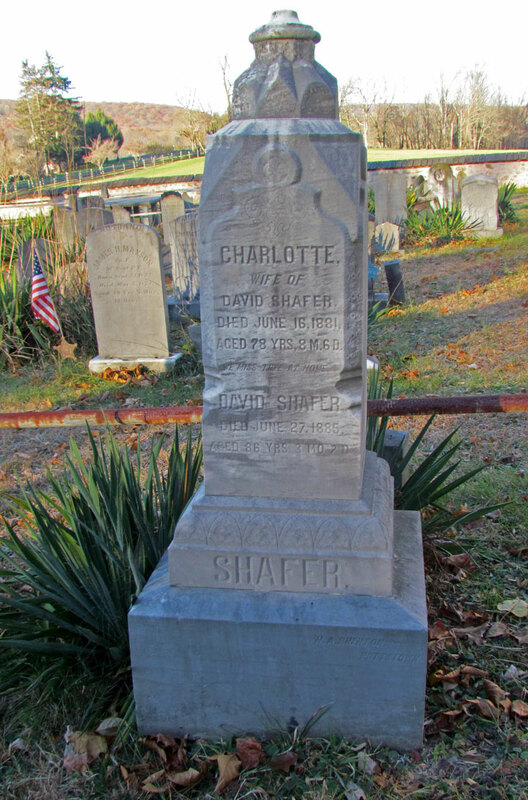 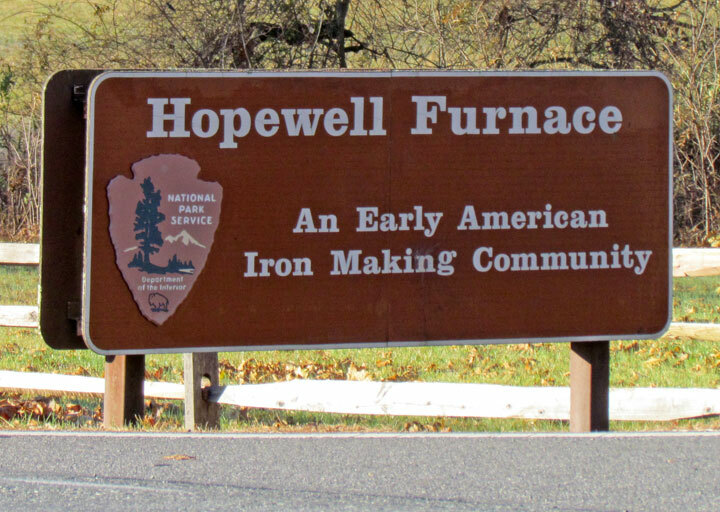 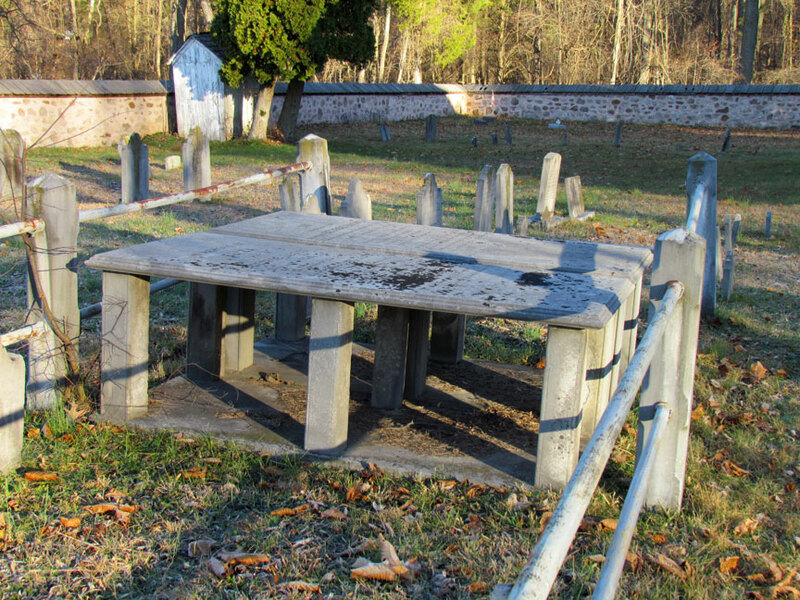 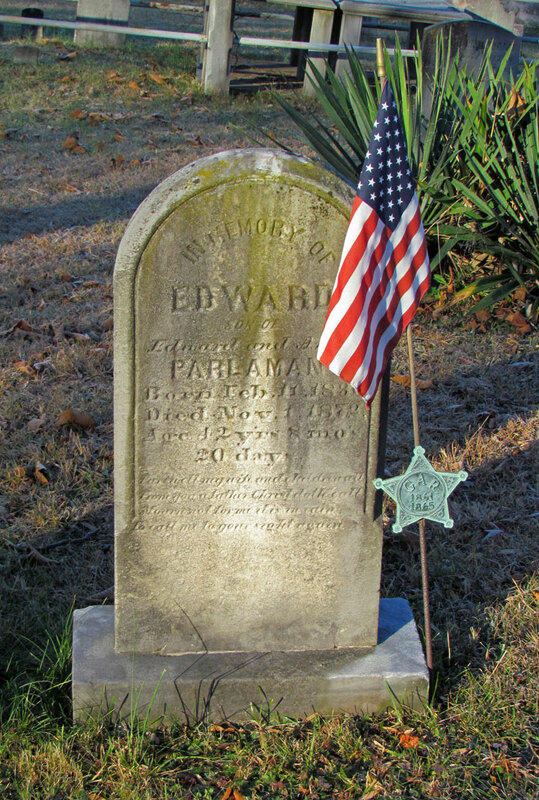 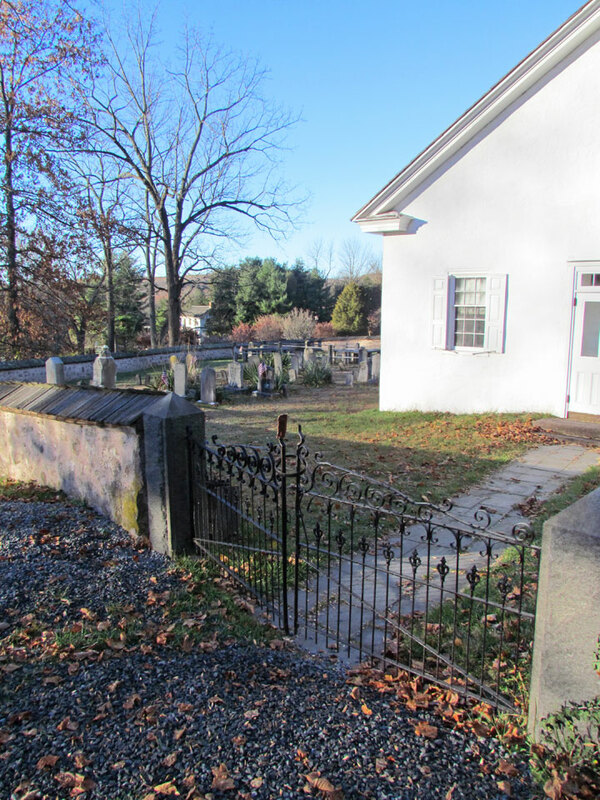 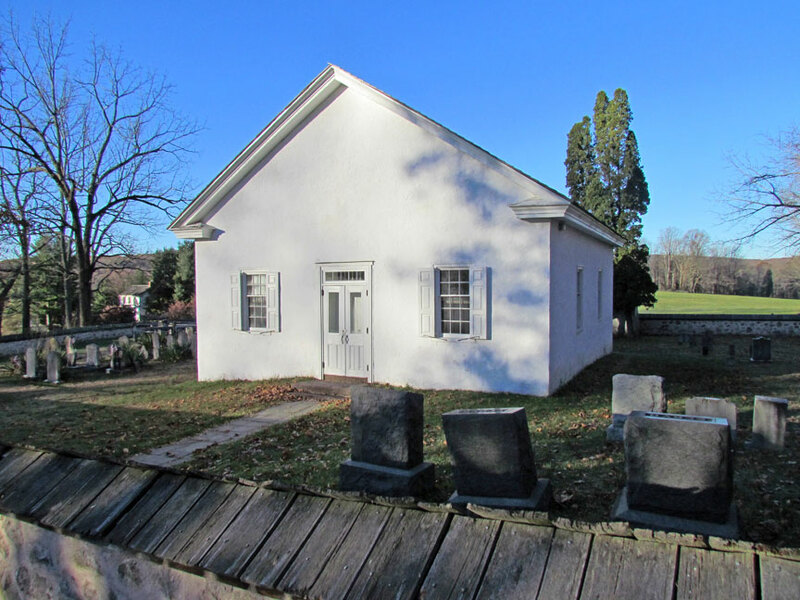 Hopewell Furnace was founded in 1771 by Ironmaster Mark Bird. 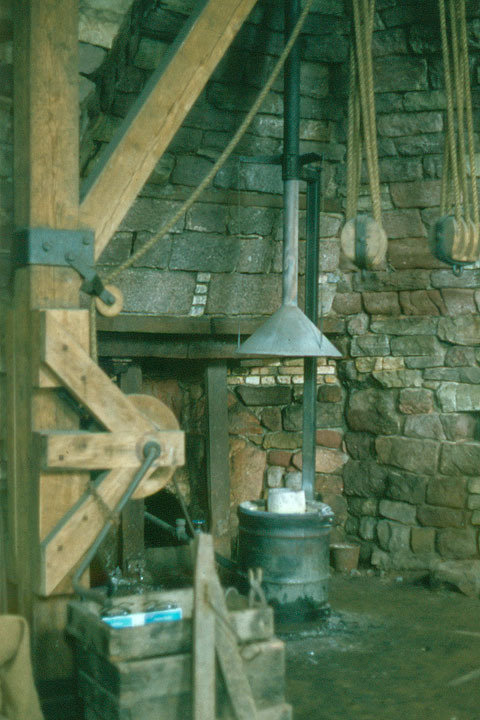 The furnace operated until 1883. 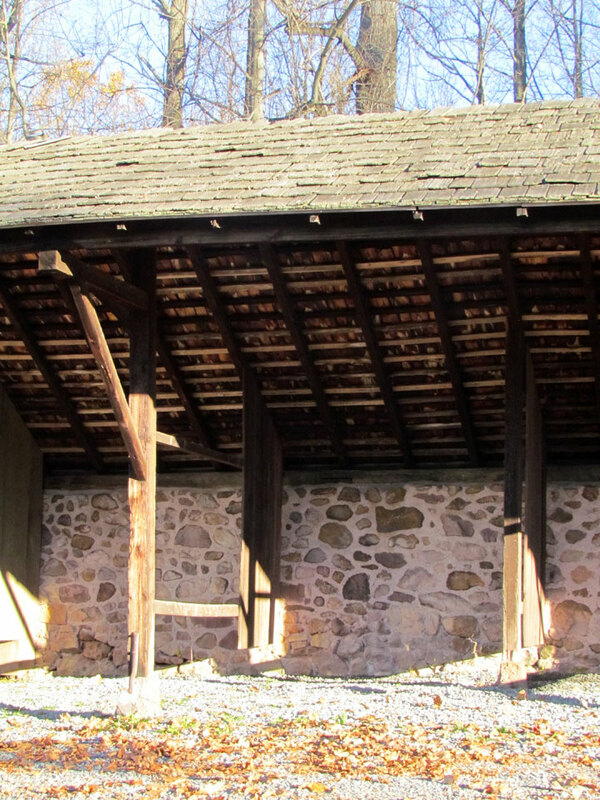 Primarily an area that is significant for its cultural resources, Hopewell Furnace consists of 14 restored structures in the core historic area, 52 features on the List of Classified Structures, and a total of 848 mostly wooded acres. 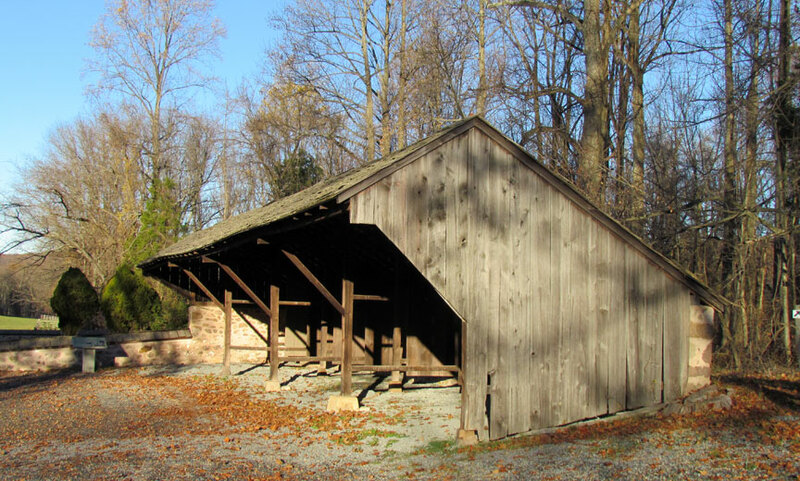 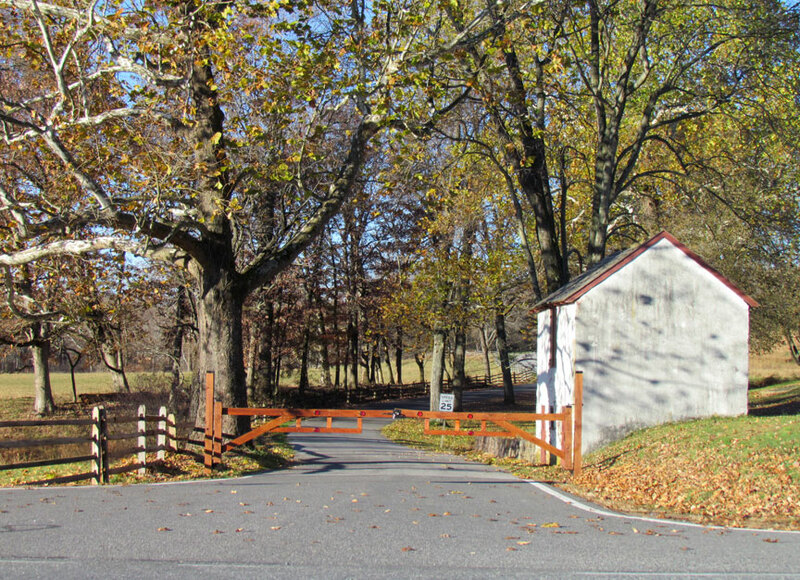 Hopewell Furnace National Historic Site is surrounded by French Creek State Park which preserves the lands the furnace utilized for its natural resources.